Delighted that our fantastic Paul Dallison and Joel McLeoud are currently filming six part drama Love, Lies & Records for BBC One. Read more about it HERE. 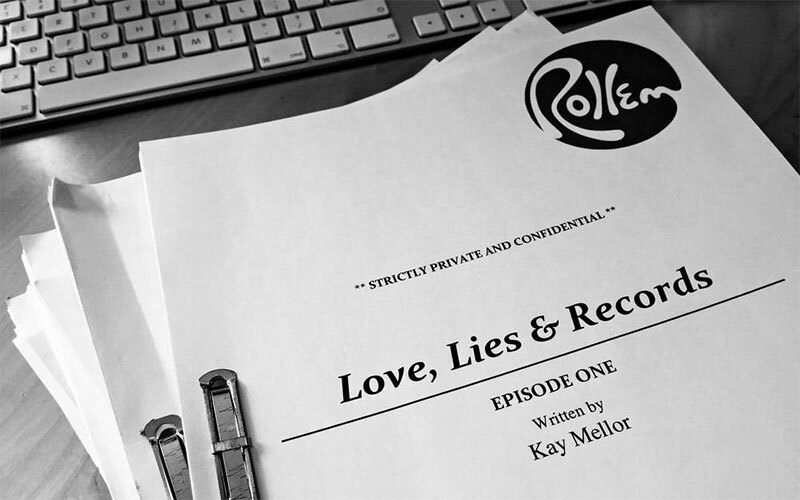 ‘LOVE, LIES & RECORDS’, set in Leeds, follows Registrar Kate Dickinson, played by Ashely Jensen (Catastrophe, Ugly Betty, Extras) as she tries to juggle her personal life with the daily dramas of births, marriages and deaths and the impact they have on her.